Chaunay has everything you need on a day to day basis, from mini supermarket to doctors and . . . 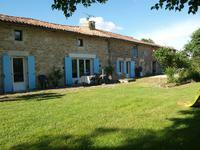 Spacious stone farmhouse offering four bedrooms, 48m² living room, barn and outbuilding and attached garden 3km from village amenities. 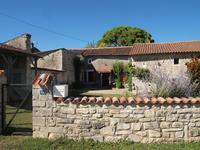 Spacious stone farmhouse offering four bedrooms, 48m² living room, barn and outbuilding and . . . 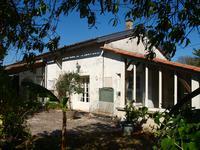 Ideal lock up and leave or a permanent residence in a village to the south of the Vienne. . . . 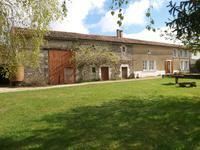 Situated in a quiet hamlet just 2km from the market town of Chaunay, where all the essential . 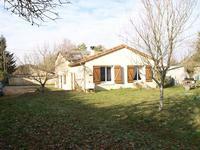 . .
Classic french farmhouse offering four bedrooms, two bathrooms, ajoining barn and attached garden in hamlet close to amenities. Huge potential, four bedrooms, convertible loft, attached garage, new woodburners and . . . Viewing essential on this spacious semi-detached three bedroomed stone property with attached barn, cottages to renovate, courtyard and garden. 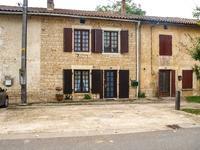 Superb stone cottage on the edge of a hamlet offering three good sized bedrooms. Plenty of . 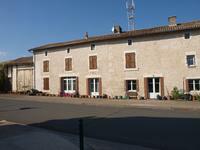 . .
Renovated five bedroom property with barn and garden in walking distance to village offering . 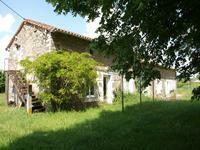 . .
Barn with sound walls and new roof ready for conversion (with authorisation), attached garden in quiet hamlet within 3km of village with amenities. 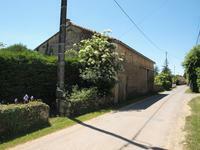 Barn with sound walls and new roof ready for conversion (with authorisation), attached garden . 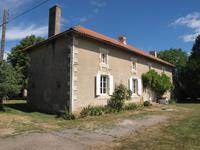 . .
Great detached property set in a small hamlet offering three bedrooms, double glazing, a . . .